Kawasaki Motorcycle Fairings at very affordable prices on MFS MOTOR. 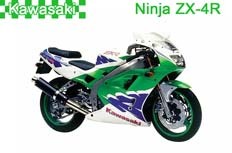 We have various colors and designs for Sportbike Fairing Sets.HANN Spree,Konica Minolta,Cup Needle,Camel,Castrol,Flame,Fortuna,Rothmans,Rossi,Repsol,Movistar,Mugen,Play Station,Red Bull,SevenStars,San Carlo,West fairings. We also include a FREE windscreen and a FREE Heat Shielding with every fairing kits. 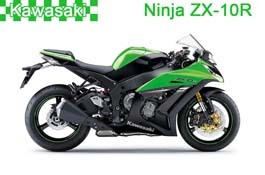 Our Kawasaki fairings are High Quality ABS Plastic and offer 100% fitment. 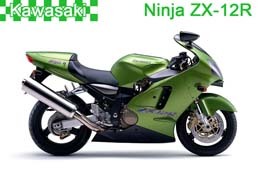 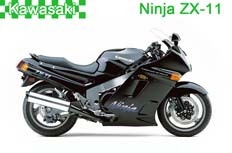 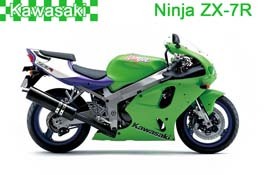 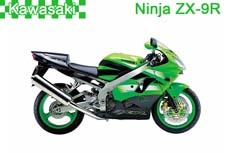 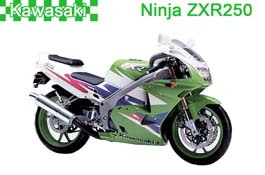 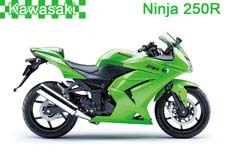 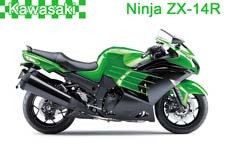 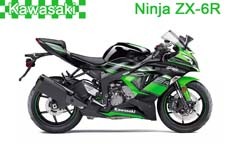 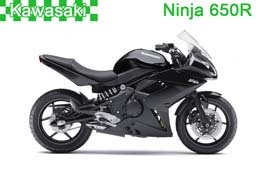 All kinds of Kawasaki Motorcycle Fairings Kits and Kawasaki Fairings Body parts could buy here. Our motorcycle fairings are free shipping to worldwide.